Can you spare a kidney? 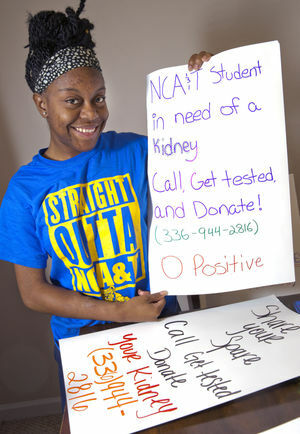 A&T student gets creative in her search for kidney donor. 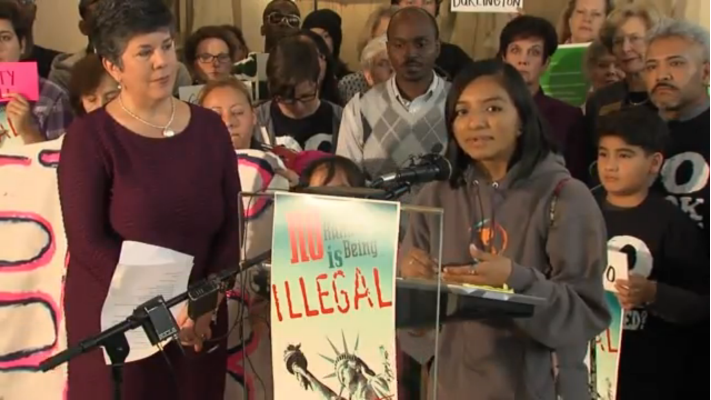 Greensboro city leaders, residents, and more than a dozen civil rights’ advocates spoke out against a bill they say will devastate the lives of thousands of undocumented immigrants and people who live in poverty across the state. Gov. 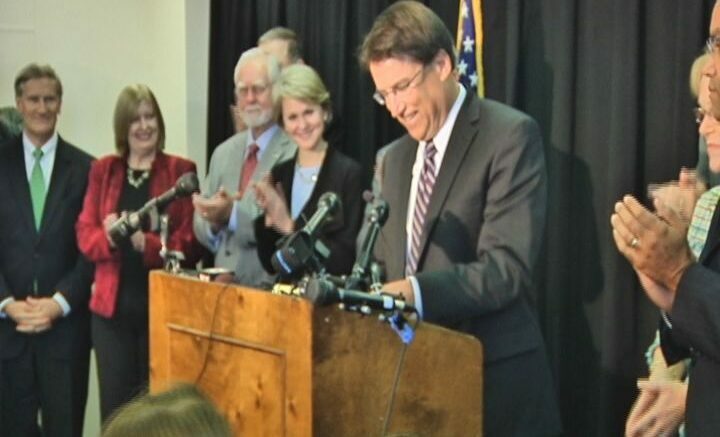 Pat McCrory was in Greensboro on Wednesday to sign House Bill 318, a bill addressing immigration that prohibits sanctuary cities, requires more employers to check their workers’ immigration status and limits the types of ID government offices can accept. 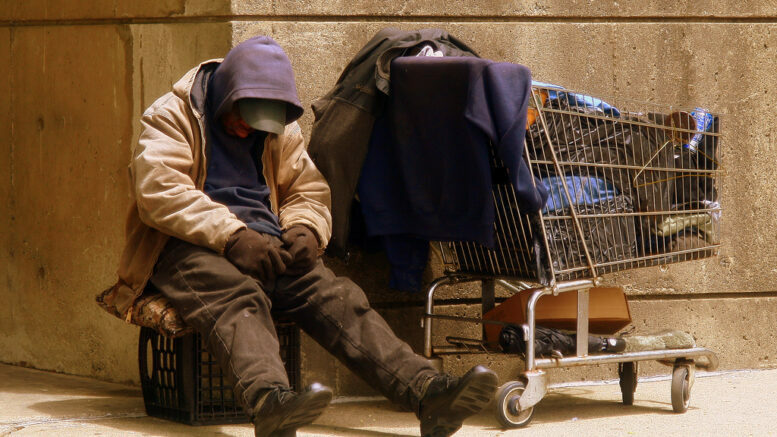 Last week, the Greensboro City Council adopted a resolution, 8-to-1, opposing the bill. 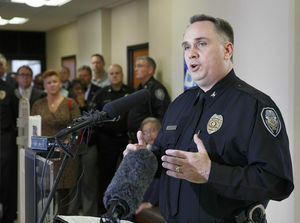 We can’t find solutions to racial profiling until we admit it exists. 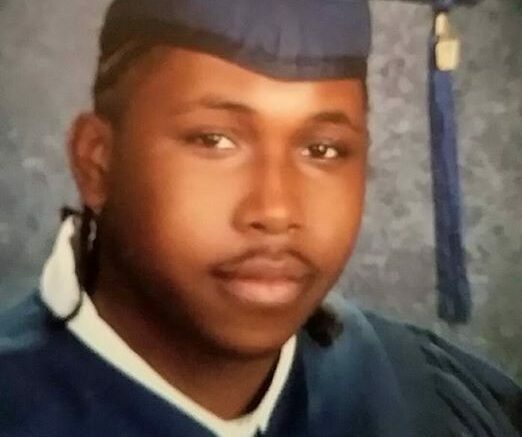 Timothy Calvin Armstrong, who police say was firing into a crowd at a party Saturday morning and who was wounded by police, has been charged with discharging a firearm in the city limits and possession of a stolen handgun but not for killing Shawn Rorie who was found dead after the gunfire ended. The energy is high. The crowds are huge. It’s North Carolina A&T’s homecoming, expected to bring 15,000 people and $6 million to the city. For a list of the official homecoming events, click here.